The world of smart phones is fast paced and littered with the shattered remains of failed products. The two dominating operating system creators, Apple and Google, are about to be joined by a third, Microsoft. Can this new OS be the key to spring boarding Microsoft into smart phone stardom? Its too early to tell, but there may be some clues. The smart phone market has been severely saturated by operating systems and manufacturers. The small amount of wiggle room has led to countless court battles. It’s difficult to find a niche, let alone be a leader in the present climate, but that isn’t stopping Microsoft from giving it their best. The “big deal”in smart phones right now is the iPhone 5. With its heritage of excellent phones and some new exciting features it seems to be the big contender for the best phone this year. Android based smart phones aren’t taking this lying down and have demonstrated an amazing ability to innovate beyond the sometimes narrow confines of the standards set by the ever present iPhone. Androids also have the advantage of embracing a plethora of models and manufacturers, offering more versatility than the iPhone. As the year moves toward the holiday season we may well see some fantastic new products from such manufacturers as Motorola and HTC. Will Microsoft be able to compete with such fierce competition? Its still too early to tell, but there are some worrying early signs. 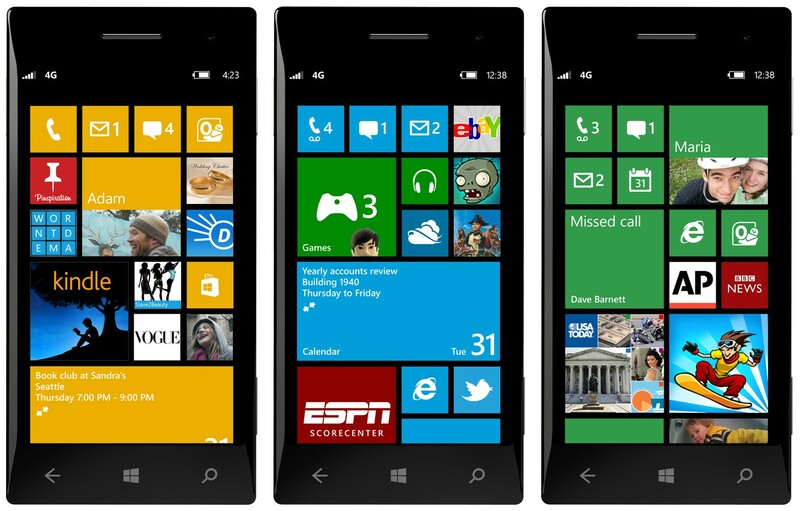 Windows 8 phones remain somewhat mysterious, much to the chagrin of the news media. This late in the game, it seems as if Microsoft may not be as sure of their new line of phones as consumers would like. In recent demonstrations of the phone, no one was allowed to handle the device. Rather, the functions were demonstrated by a presenter, who only showed three different screens. This isn’t good for a device that is supposed to hit shelves as early as October 29th. The good news that we have heard is that Microsoft will be updating the software for the various manufacturers’ models, meaning you won’t get burned by an unresponsive company. This is great news for phone users everywhere, as some manufacturers are notoriously slow in updating software. The lack of information on Window 8 phones does not necessarily mean disaster for Microsoft. They have been hesitant to share information in the past, and have still produced some excellent products. Microsoft has the talent and experience to create a truly fantastic operating system for smart phones. Given the chance, it can become a serious contender in the smart phone market. Regardless of the success of this iteration of the Windows operating system, Microsoft is planning a long stay in the smart phone market. They are going to great lengths to make this OS work seamlessly between PC’s and smart phones. However things end up, it will be an interesting ride.